Welcome to the Microbiome Resource Center, brought to you by Healio.com/Gastroenterology. Here you'll find the latest information on research and developments in the field of gut microbiome. 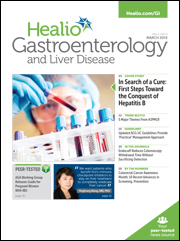 Be sure to check out Healio.com/Gastroenterology for more news and perspective important to your practice.